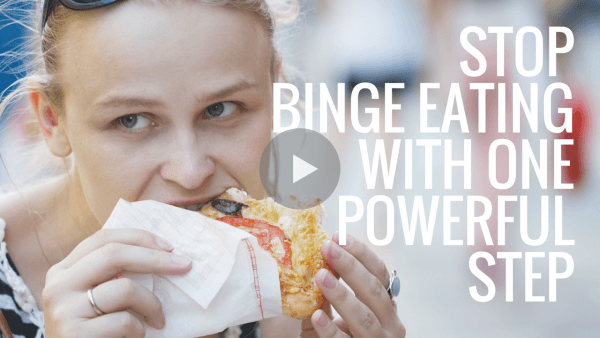 Your First Step to Freeing Yourself from Binge Eating and Emotional Eating for Good! If you have any of these challenges with food, I can help you end this crazy making cycle so you can finally eat what you want and what’s good for your body, without guilt. The secret to resolving food challenges is to let go of those diets that don’t work and never will! Lots of people are doing the diet thing, trying to get the weight under control so they feel good about themselves. Like 98% of people, over and over again, you find they don’t work! Well, it isn’t you that failed. It’s the diet! Diets just keep you in the cycle of restricting your favorite foods which is exactly what leads you back to binging on those foods and feeling out of control. Diets teach you to not trust yourself and are the key reason you feel so out of control with food. They don’t work! 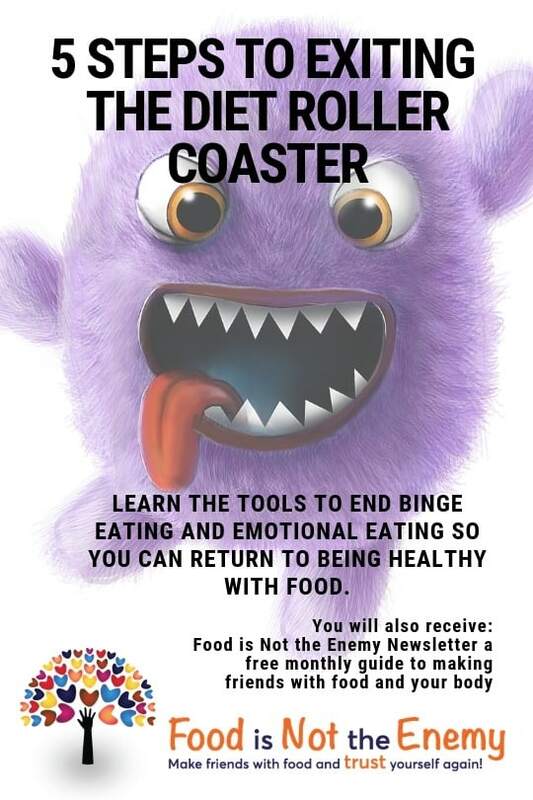 I’ll teach you what will work to get you off the diet roller coaster and on with your life!